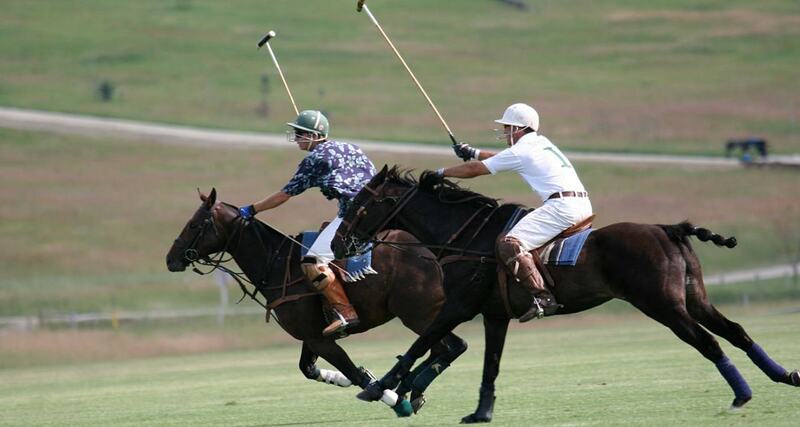 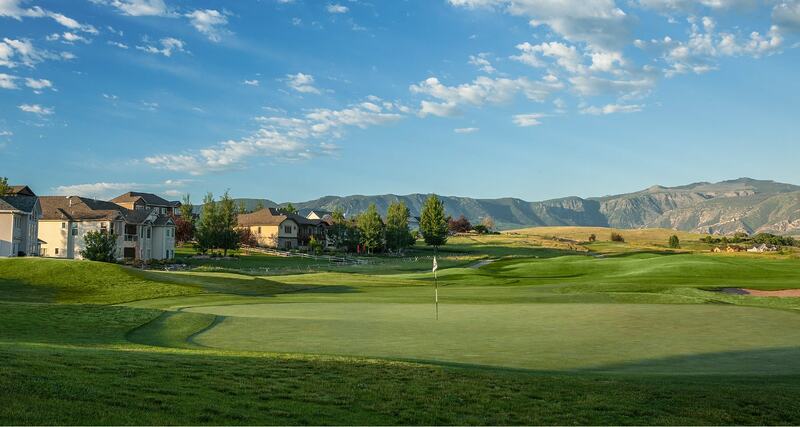 Powder Horn Realty of Sheridan, Wyoming is The Powder Horn Golf Community’s exclusive, on-site real estate sales office. 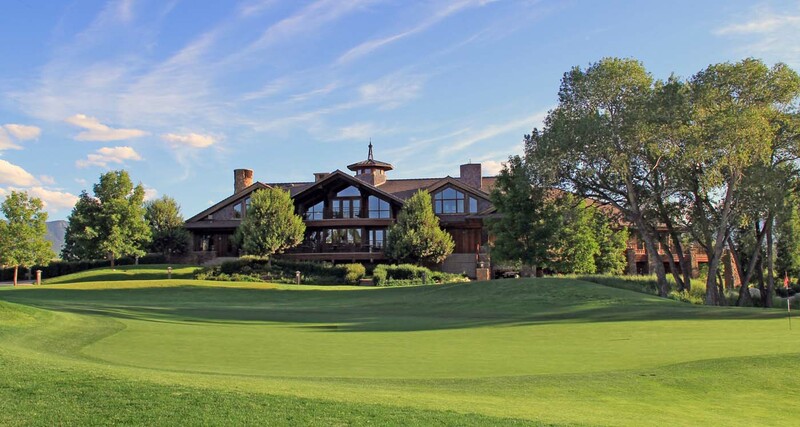 We’re located just inside the main entrance, and our friendly staff of experts would be happy to give you a tour of available home sites and homes; show you our beautiful clubhouse, pool, tennis courts, golf courses, restaurant and other amenities; arrange an overnight stay; and answer any questions you have about our master planned community. 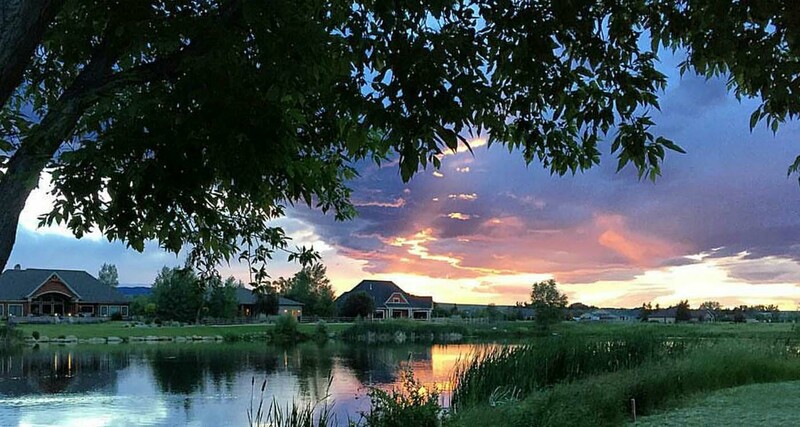 Our hometown of Sheridan has received numerous accolades and been widely featured as one of the best small towns in Wyoming, offering a diverse mix of history, culture, shopping, fine dining and entertainment. 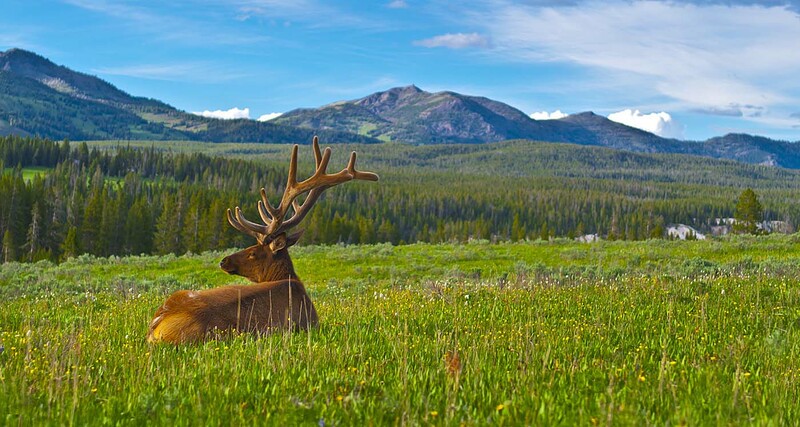 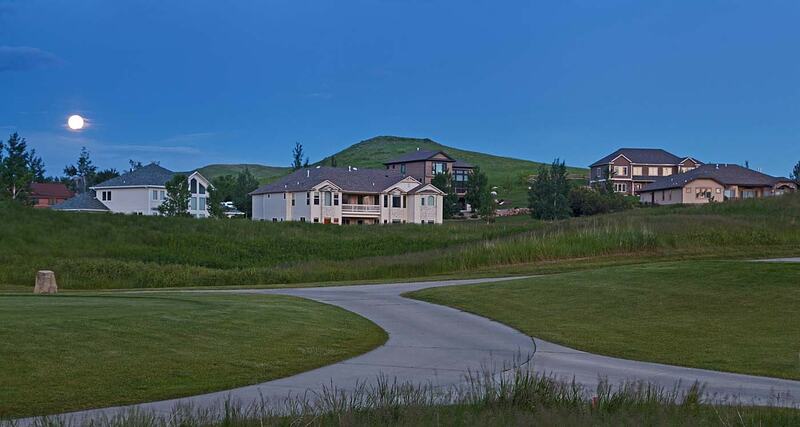 We invite you to come visit The Powder Horn and experience our unique brand of Western living for yourself. 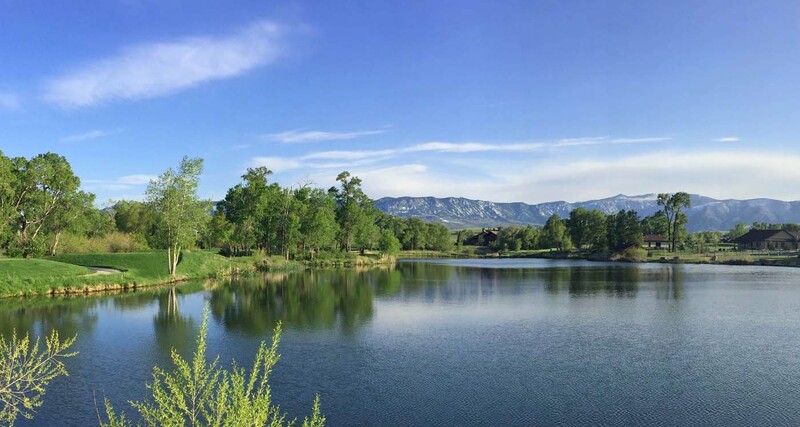 Our team of dedicated professionals looks forward to helping you find the perfect Powder Horn vacation home for you and your family. 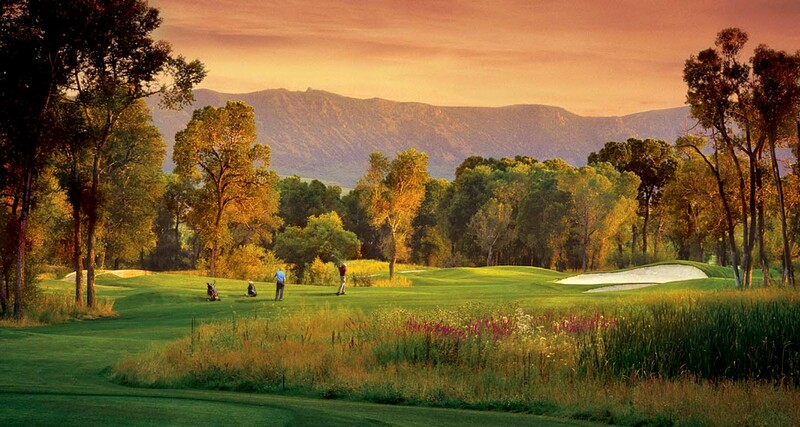 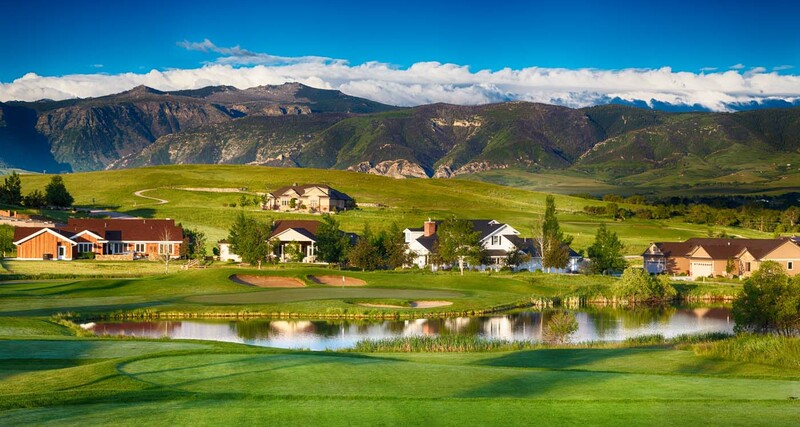 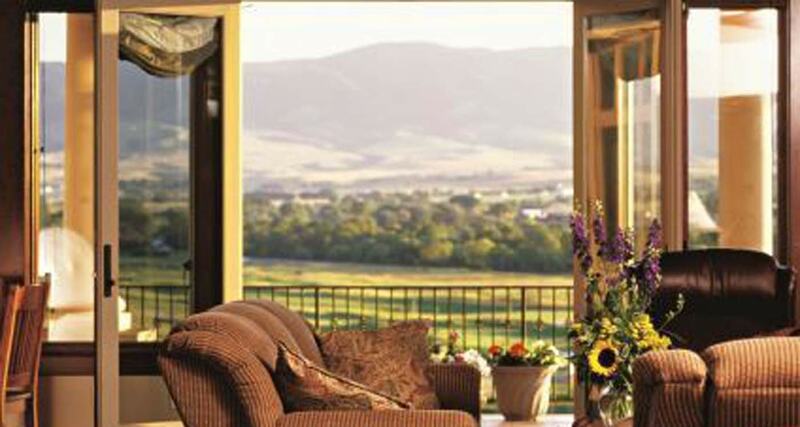 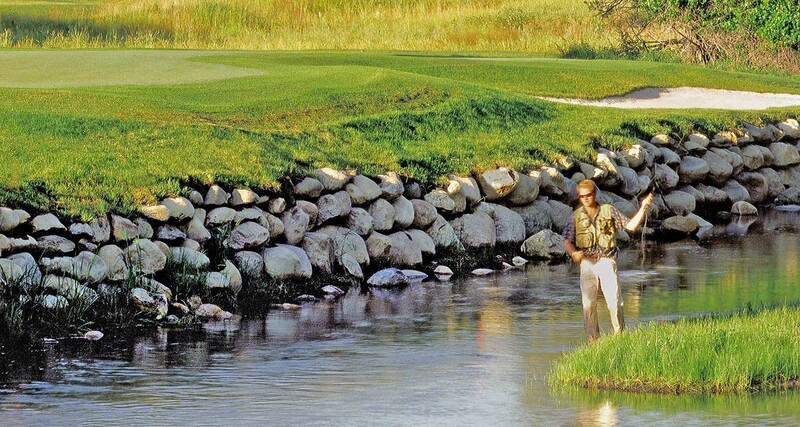 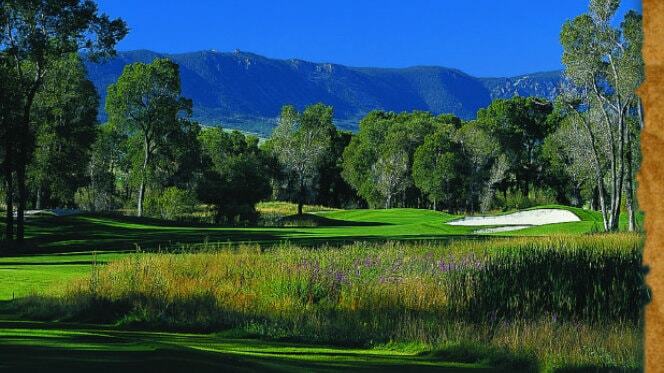 Want to learn more about The Powder Horn Golf Community?